Scripts will be assessed by Film Raro according to the script criteria and rules and regulations being fulfilled as well as the quality of script/ story to be told. The decisions of Film Raro will be final and no correspondence will be entered into in relation to the selection decisions. Two standby crews will be notified should any of the finalist teams fail to make the challenge. All four selected film crew members must be of 18+ years of age and legally eligible to travel. You may bring additional crew members above your allocated four but they must cover all of their own expenses. We offer our assistance to facilitate arrangements for these additional crew. All crew members must have their own personal travel insurance. You must have your own insurance for your film equipment. 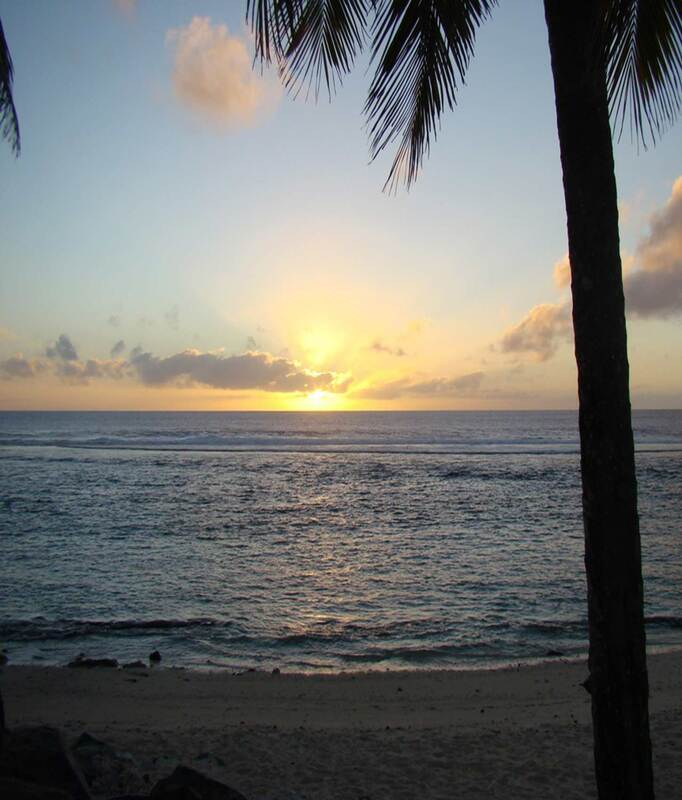 Film Raro will cover all economy return airfare costs for four crew members to travel from your team base to the south pacific destination of Rarotonga in the Cook Islands. The cost of standard economy luggage allocations only will be covered by Film Raro. Travelling crews must themselves cover luggage costs in excess of the standard economy allocation. All accommodation based on twin share room - room cost only will be covered by Film Raro but extras such as phone, mini bars etc will not. All daily meals at Film Raro HQ will be covered. These will consist of a crew breakfast at Film Raro HQ, a packed lunch taken to location and dinner at Film Raro HQ. Any additional luggage costs other than normal economy allocations must be paid by the travelling film crews themselves. All personal travel, carnets, medical and equipment insurances must be paid for by the travelling film crews themselves. You may bring other members in addition to your four film crew members to help you out but none of their expenses will be covered by Film Raro. Costs of production for your film will be covered by Film Raro including pre-production, location scouting, casting, props, wardrobe, hair & makeup etc. All Cook Island production crew costs will be covered by Film Raro production manager, AD’s, interns etc. Final decisions on the production costs to be covered by Film Raro will be determined during the preproduction period in consultation with each team’s leader. Final costs covered are at the discretion of Film Raro only. All costs will be covered for a gala public screening of each finished film. All crews must bring all the equipment they will require to shoot and edit their films to a finished file for screening. Due to seven day turn around only HD digital cameras must be used. An editing system must be included in the equipment you bring that can produce a final file for screening on a 25 x 14 ft screen. Participant film makers will own their films but Film Raro will also retain all rights to display all material produced by Film Raro participants. Participants must be responsible for all rights to materials used in their films and are therefore responsible for any liabilities attached to materials used in their films. All participants of Film Raro consent all rights to being filmed and the material used to create a behind the scenes documentary series of the event.